This course, "Home Automation using Raspberry Pi, ESP8266 and OpenHAB" is for anyone who wants to build some amazingly cool Home Automation gadgets using Raspberry Pi. 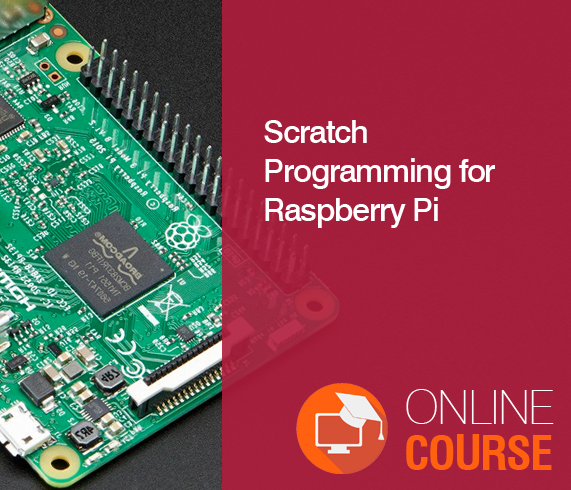 Since it is an advanced course, the learner needs to have a basic knowledge of Raspberry Pi, Linux commands, and fundamental electronic circuit connections. However, it is recommended to undertake our previous course on �Introduction to Raspberry Pi� and �Home Automation using Raspberry Pi� before subscribing to this course. The learner will be exposed to the cutting-edge of technologies in Internet of Things and Home Automation. The ESP8266 is a wonder chip which can connect the sensors to Wifi. Thus, one can connect to all the sensors and output devices remotely using Wifi network and thereby making one's home, a hub of several automated systems, controlled using a single Raspberry Pi. 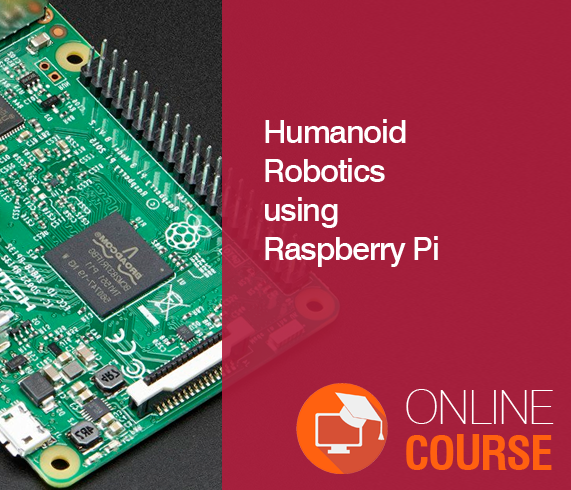 This course is for anyone who wants to build some amazingly cool Home Automation gadgets using Raspberry Pi. 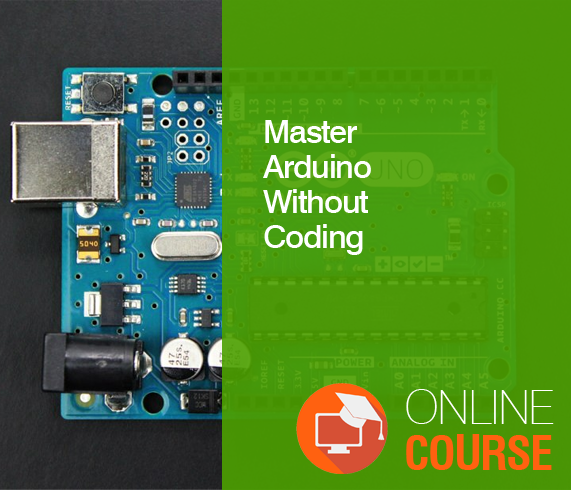 The learner will be exposed to the cutting-edge of technologies in Internet of Things and Home Automation using ESP8266. The learner will also master the open source home automation platform, OpenHAB. 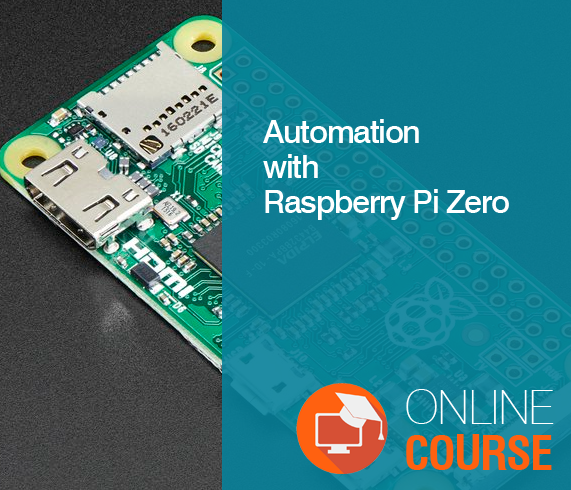 n this course, the learner will learn how to build an Remote Temperature and Humidity Measurement System and Letter box Alert System. After completing this course, the learner will know to build kind of splendidly cool home automation stuff using these open source technologies.